This attractive, Grade II listed, five bedroom family home is just a short distance from the shoreline in sought-after Itchenor. 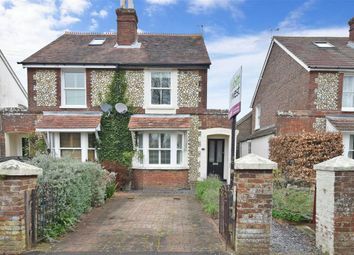 The history of the detached cottage, in The Street, dates back to around 1727 and has been in the same family’s ownership since 1859. A pretty porchway from the front garden leads into the spacious entrance hall with an open fireplace. The generous drawing room features a window seat and brick fireplace and leads through to the kitchen, which has a large picture window affording views over the sheltered rear garden. A good sized utility, boot room and cloakroom provide a great space for walking boots or sailing gear. Leading off the drawing room is an additional snug/study with an understairs storage cupboard. There are two staircases at both ends of the property leading to the first floor and the five bedrooms. The principal bedroom and two further double bedrooms have a westerly aspect. Two good sized family bathrooms one with a separate shower and two further bedrooms complete the first floor accommodation. 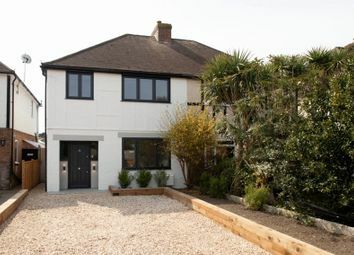 Outside, the house is approached from The Street in Itchenor and is in the heart of the village, close to the foreshore. Wooden latch gates at both ends of the front garden lead to the porch or around the side of the property to the garden. There is a superb brick and flint boat store, ideal for watersports equipment or for use as a garage. Parking is also available next to the boatstore. The gardens to the front and rear are mainly laid to lawn with some mature trees shrubs and a terrace for eating out. This highly regarded and sought after harbour village has a thriving sailing club with a distinctive listed club house and provides competitive sailing at the highest level. The village has a well-established community with a small church and The Ship pub. The Chichester Harbour Conservancy, based in Itchenor, ensures that the character of the area is preserved and a haven for plentiful wildlife in this Area of Outstanding Natural Beauty. Chichester Marina also provides a chandlery and restaurant/bar. 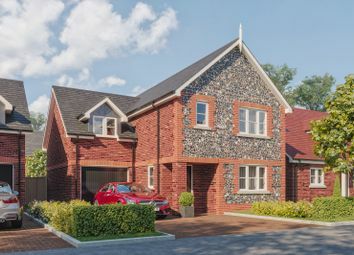 Local shops can be found at nearby Birdham with a Post Office/store, or at East Wittering two miles to the south, with a small Tesco and various other shops, schools and a doctors surgery. There is a country club with gym, squash and tennis courts and an excellent choice of pubs and restaurants in the surrounding area. Further along the coast, there are miles of sandy beaches at West Wittering, awarded a Blue Flag for water cleanliness. Lovely walks and cycling can be enjoyed along Salterns Way leading from the shoreline to Chichester about seven miles to the north.